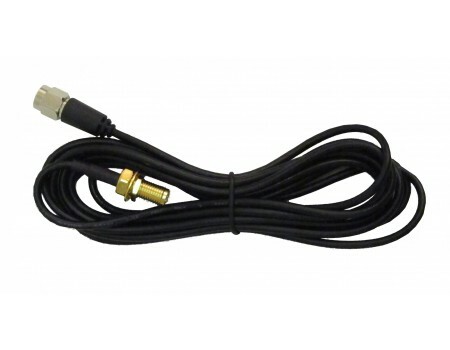 Extends cables with SMA connectors an extra 6 feet. 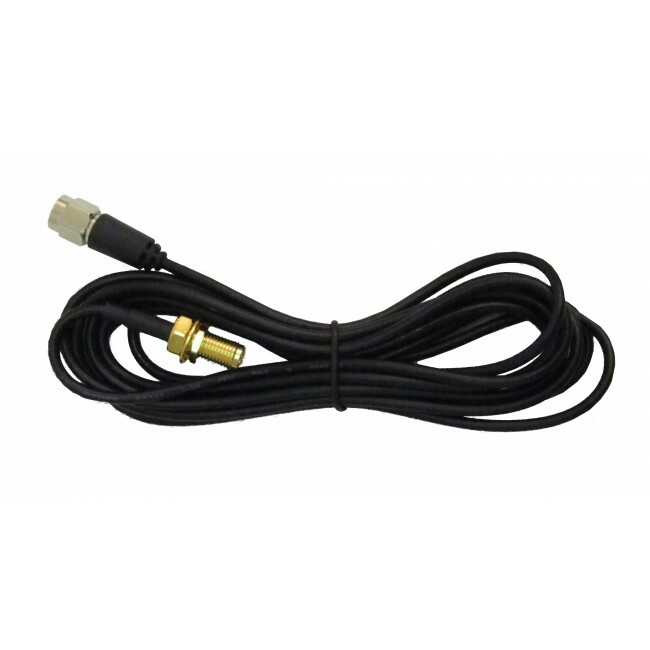 The Wilson 6' Adapter Extension Coax Cable RG174 SMA-Female to SMA-Male (951130) can be used to extend any cable with SMA connectors and additional 6 feet. Useful for amplifiers with SMA connectors, like the Wilson Sleek, so that you can place the antenna further away. You should always use the shortest cable possible to maintain the strongest signal.